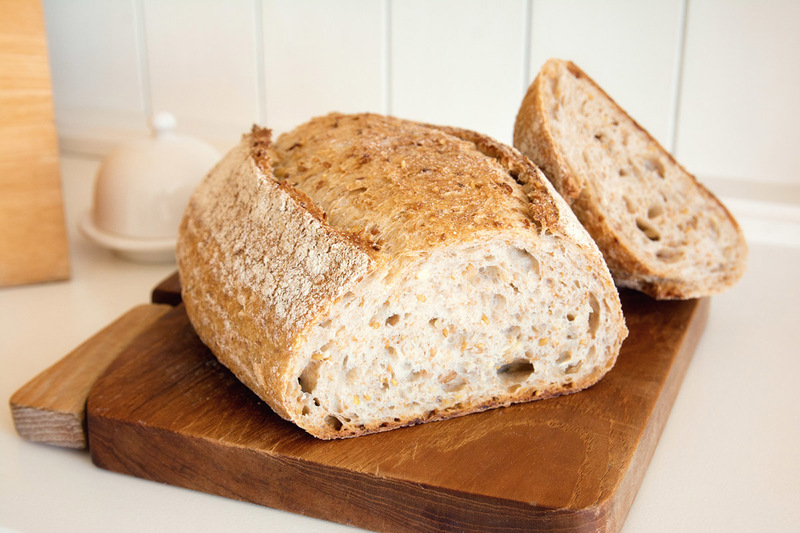 Our courses run in either our bakery in Alnwick or Andrew’s small, wood-fired, home bakery in Powburn. The wood-fired baking course in Powburn is for two delegates by arrangement only, with our bakery in Alnwick hosting up to 8 delegates. The courses are themed, as outlined below. However, there is a great deal of room for flexibility, and I will be keen to tailor the day’s programme to the specific needs of the course participants. Participants will make Tinned loaves, Bloomers and Rolls giving a basic insight into all the simplest steps of breadmaking. Participants will make Focaccia, Chollah and traditionally fermented Cobs. Participants will make Ciabatta and flavoured breads such as Pizza/ Focaccia; Pane Siciliano and the Pride of Genzano. 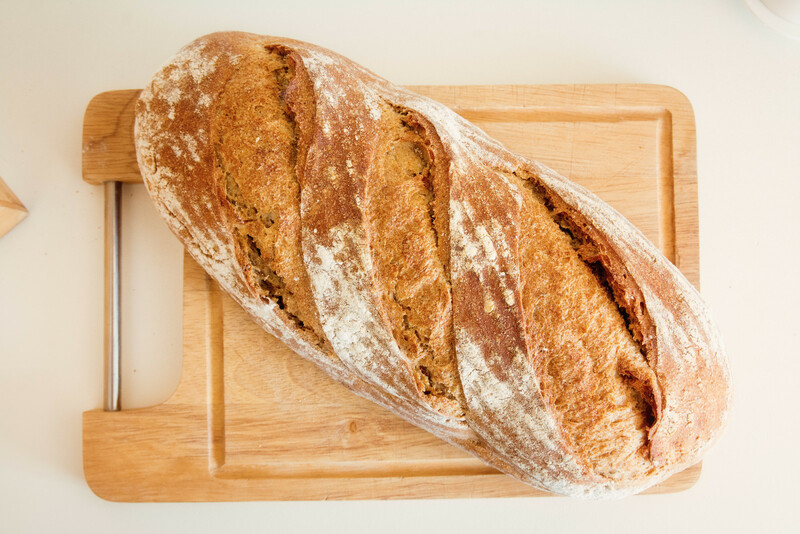 Participants will make breads using local flour from Gilchesters, traditional Spelt flour and use Ale Barm yeast. Participants will use laminated yeasted dough to create Croissant, Pain au Chocolat and Pain Amande. You will also make Spicy Buns and Chollah. Baking using predominantly Rye flour and the Bread and Roses Rye Sourdough Culture to make traditional loaves from Germany and Russia. 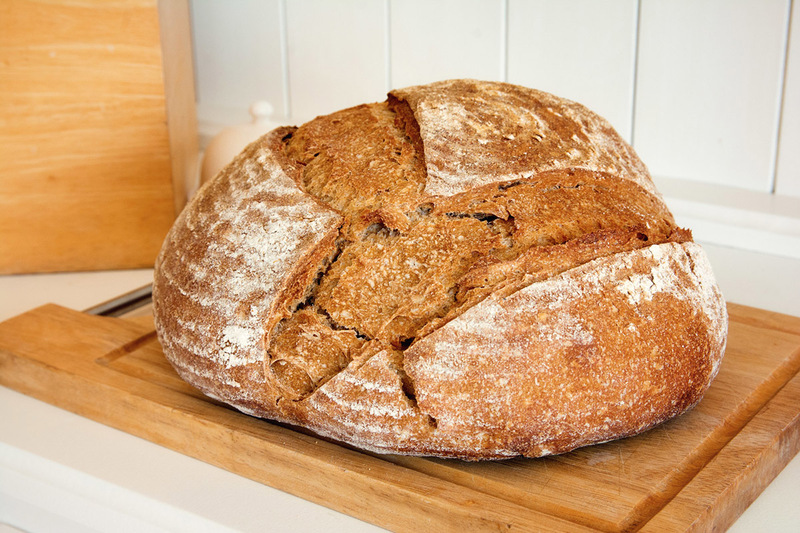 Specialist baking using the Bread and Roses Wheat Levain and a range of traditional flours to create breads which are baked on the sole of the oven. 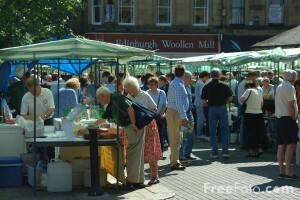 Courses includes instruction, recipes, ingredients, a free apron and products to take home. A simple lunch, tea and coffee are provided. To book a course please follow the links above and reserve your place online.